We’re Not Just Locksmiths, We’re good at What We Do! 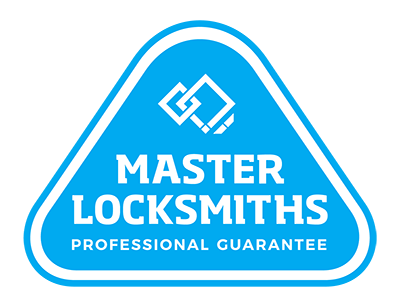 Local Locksmiths Auckland take pride in their work and strive for excellence. We believe it is this philosophy that ensures that our customers are happy and the reason why the majority of our work is through referrals and word of mouth. We have a number of customers that use us on a regular basis and are happy to provide verbal references on request. We are proud to have done work for and provide references from the New Zealand Police, Barfoot and Thompson, Harcourts, Lighthouse real estate, property managers to name a few.